Could Not Connect To Steam Network Error is a very common issue. 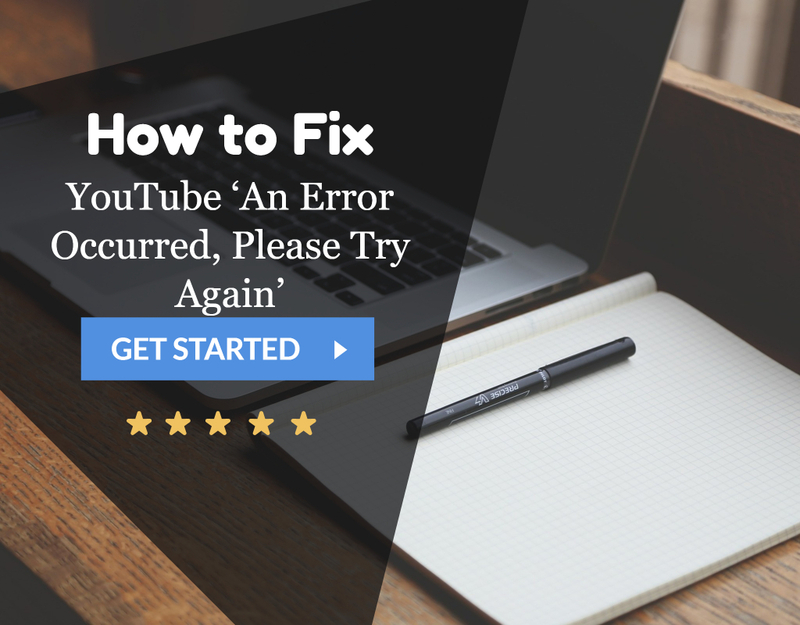 But don’t worry as we have 6 Ways to Fix Could Not Connect To Steam Network Error. 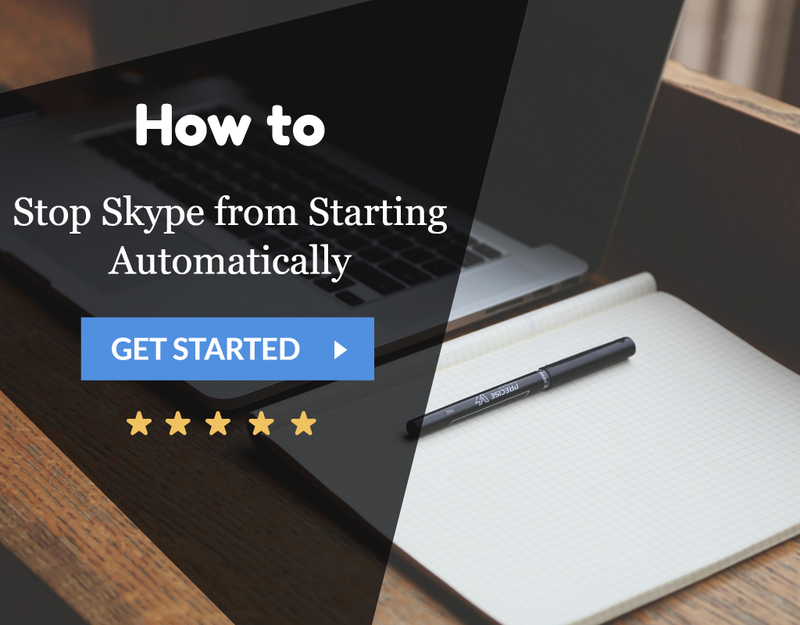 After following one of these ways, you will be able to overcome this problem. 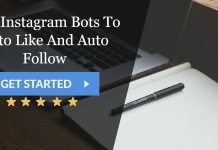 If you are a computer games enthusiast, then it is highly unlikely that you would not be aware of the platform called Steam. It is an excellent platform altogether, but it gets annoying when you have to face the can’t steam connection error connect to steam network error. This error has been one of the most common errors that the users of the Steam platform have reported. 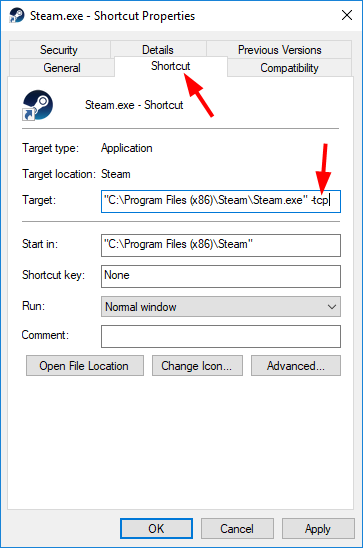 In this article, we will discuss various methods to fix the could not connect to steam network error. Steam is a digital distribution platform which allows its users a variety of services such as video streaming, online gaming, social networking, and many more. The Valve Corporation developed the platform for Windows Operating System, but at present, it is available for other Operating Systems such as Mac, Linux, iOS, Android, etc. The Steam platform primarily acts as an agent between the online service users and the service providers. There are various causes which can prevent you from using the Steam Network. But knowing the causes always helps as you will not be going in a haphazard manner seeking out solutions to Steam is having Trouble Connecting to the Steam Servers. Some of the most common causes have been listed below, and they will help you in figuring out the solution for the issue if you know them in advance. 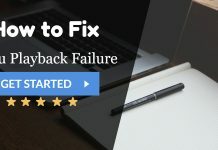 Now that you know the causes behind could not connect to steam network error, you should figure out the best method from the ones discussed below to get your issue fixed with ease. But, if you have not been able not to figure out the cause of the error, try all the methods one by one and you will end up fixing the error. Whenever you come across the could not connect to steam network error, the first thing you should do is to check the dongle, or router connection. 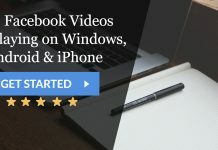 works because most of the time, there is some issue with the network hardware and it gets fixed by simply disconnecting and reconnecting to the network. Thus, if you are one of them, enjoy steam services as before when you could not connect to steam network error has been fixed. But if you have not been able to fix the issue, try the methods below. 1. At First, open Windows Key+X. 2. 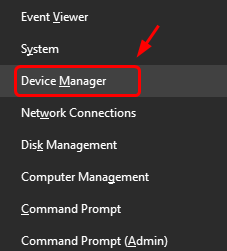 Then select Device Manager from the menu. 3. Afterward, check for any updates for the drivers. If found, update the drivers. Now, if the cause of could not connect to steam network error were an outdated driver in your system, the issue would have been fixed. But if that was not the case, then the methods discussed below might help you. 1. 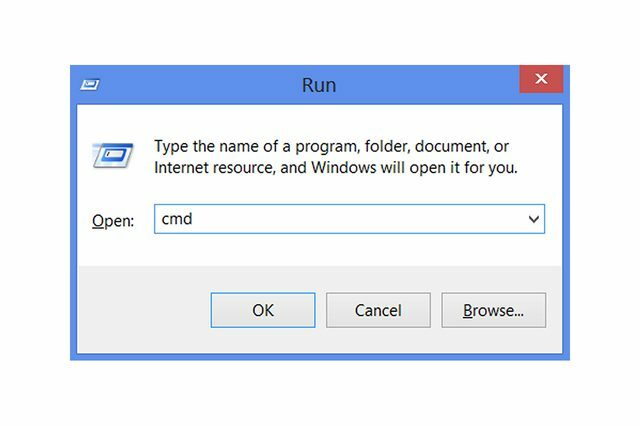 At First, open Run command by using the key combination of Windows+R. 2. Then type “cmd” in the search bar and press the Enter key. 3. 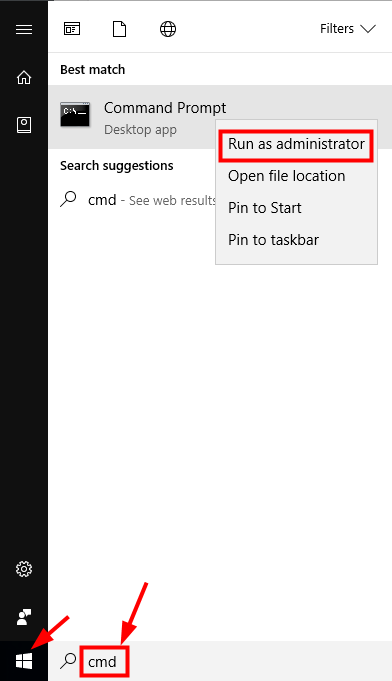 Afterward, run the Command Window as an Administrator. 4. Then type in the Following commands one by one. 5. Finally, restart the computer. Once the settings have become effective, the issue will be fixed. 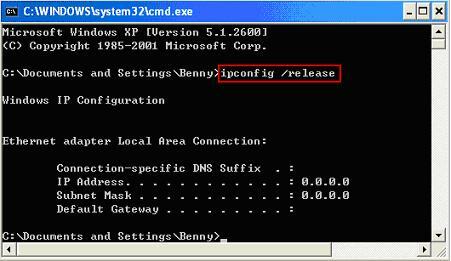 But if it does not get fixed, then one of the methods below might help you. 2. 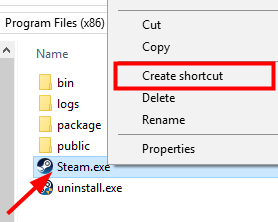 Then select Create Shortcut. 3. Afterward, right click on the shortcut icon. 5. Then click on the Shortcut tab. 6. Add –tcp to the Target path. Now launch the steam client, and you should get the issue fixed. In case, you still face the error; the methods below should help. 1. 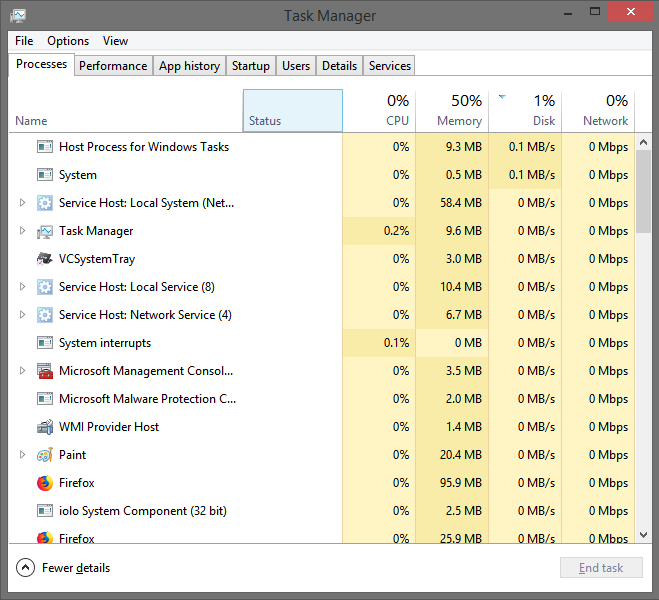 At First, open Task Manager. 2. End all the tasks related to steam. 3. 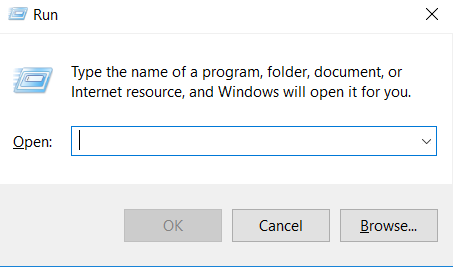 Then open Program Files on the System Drive. 4. 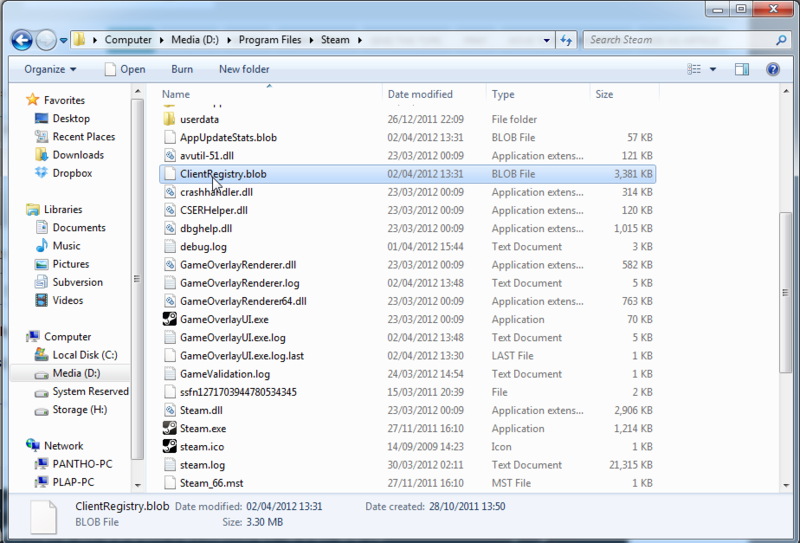 In the Steam folder, rename the clientregistry.blob file. Now, try connecting to the steam network again, and it should fix the issue. If you can access the services using some friend’s network or by any other means, then it is possible that your ISP has blocked the Steam services. You need to contact the ISP in this case as only they can help in this case. These were the methods for fixing the could not connect to steam network error, and they would have helped in fixing the issue. But, if they could not do so, try restarting the system, and it might work as there might be some programs that could be interfering with steam. Otherwise, report the issue to the developers, and they will make the fixes.